Shake what yo' mama gave ya. 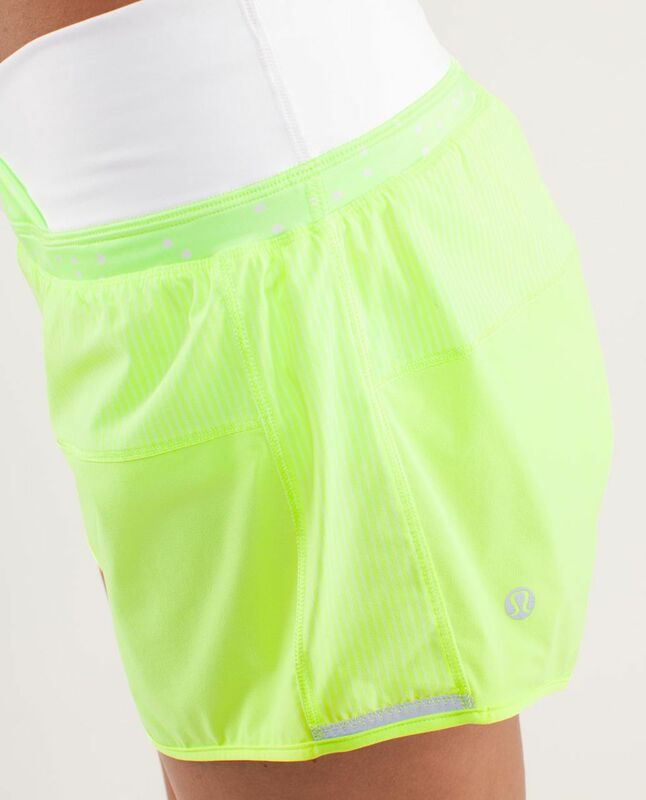 We stacked these moisture-wicking run shorts with a 3 1/2" inseam and an athletic, loose fit so we have plenty of room to power our legs - Serena style! Built-in liner is ultra-lightweight, dries quickly and has a hidden pocket to stow your key or fob.